The first rule of toddlerhood is: Never Leave Toddlers Alone. The second rule? NEVER LEAVE TODDLERS ALONE!! This poor mama was reminded of both of those rules in the most awful way possible recently. 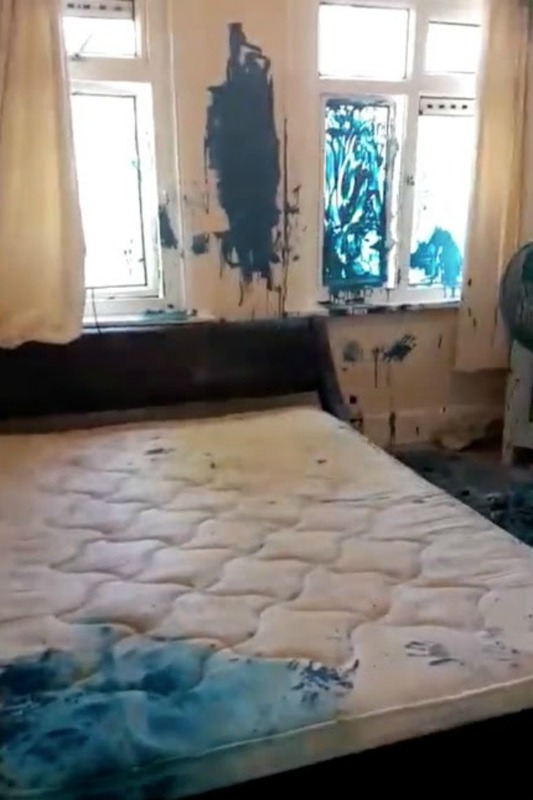 As you’ll see in the video, this exasperated mom shows the carnage of her house covered in blue paint by kids after she left them alone for just 10 minutes. Charlotte Wilson only momentarily popped out of her home in Richmond-upon-Thames, London, to fill a kiddie pool for the children aged one, two and three. When she came back inside, Charlotte was greeted with the walls and door of her bedroom smeared in blue paint. The stunned mom then turned around to show even more stains on the carpet in her nursery and handprints trailing all the way down the staircase. Charlotte said: “To say I was shocked when I saw the mess is an understatement.” Take a look! Have you ever experienced anything like this with your kids? Tell us about it on our Facebook page! 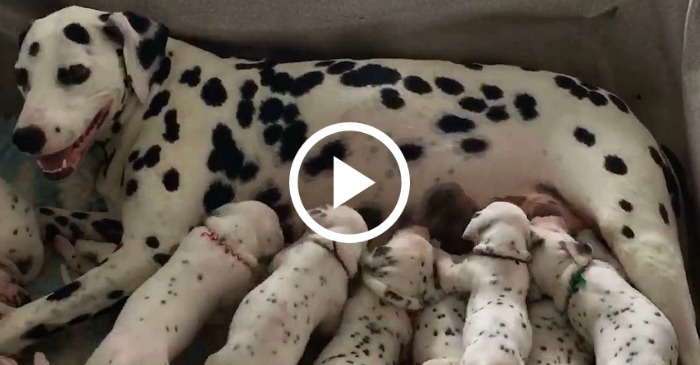 Real Life 101 Dalmatians With Record Breaking Puppy Litter! 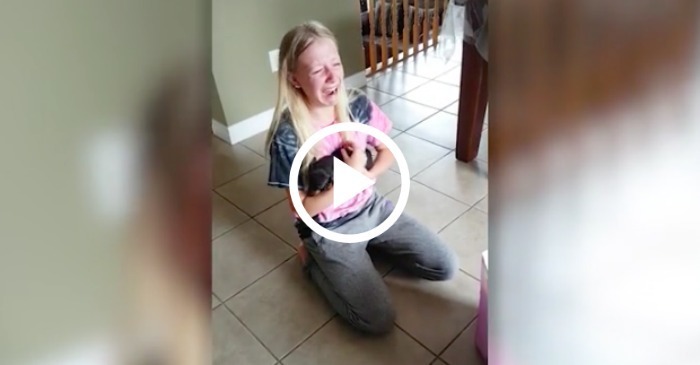 High School Graduate Breaks Down As Parents Surprise Her With A New Puppy!